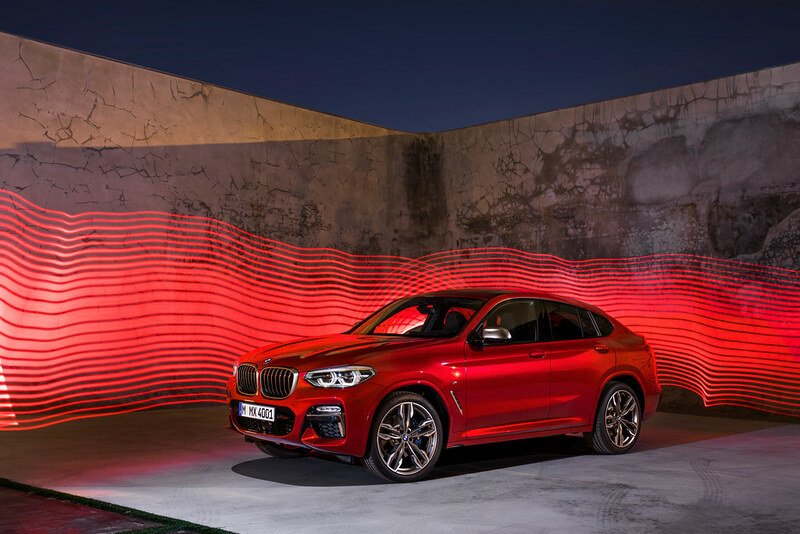 Today, the second generation BMW X4 is making its debut as the BMW X4 M40i and the BMW X4 xDrive30i. 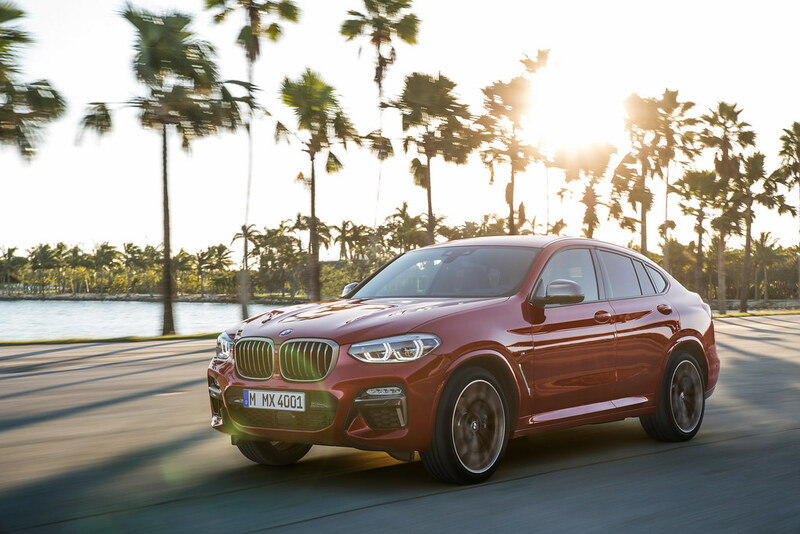 The 2019 BMW X4 with sportier proportions, with wider tracks, the latest generation suspension settings, a lower center of gravity and improved aerodynamics. 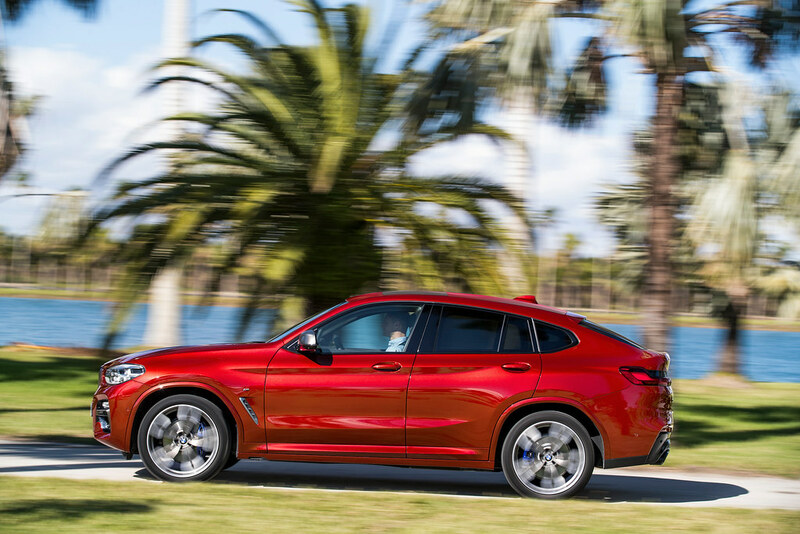 The second generation Sports Activity Coupe offers a wide array of new standard safety features such as Active Protection which initiates protective measures when an accident situation is imminent such as belt tensioning and the closing of windows and moonroof to a small gap. 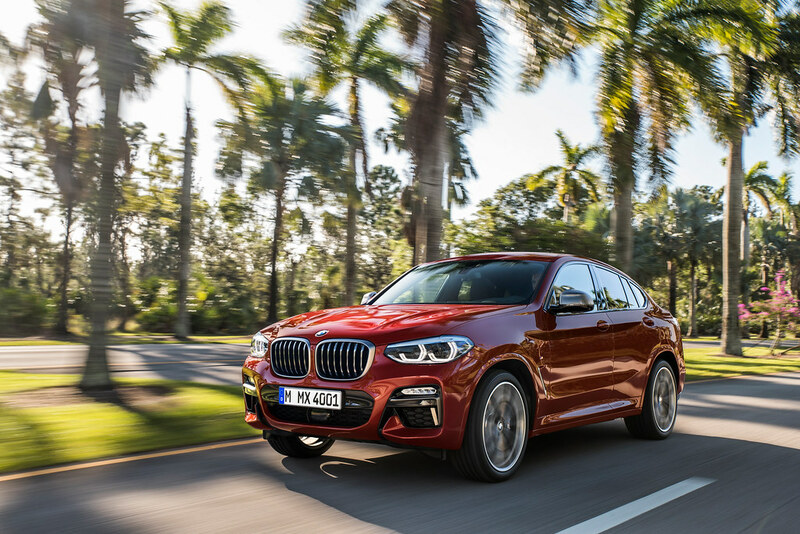 Additionally, the standard Active Guard includes Frontal Collision Warning, City Collision Mitigation with Braking, Pedestrian Warning with City Braking, and Speed Limit Information. 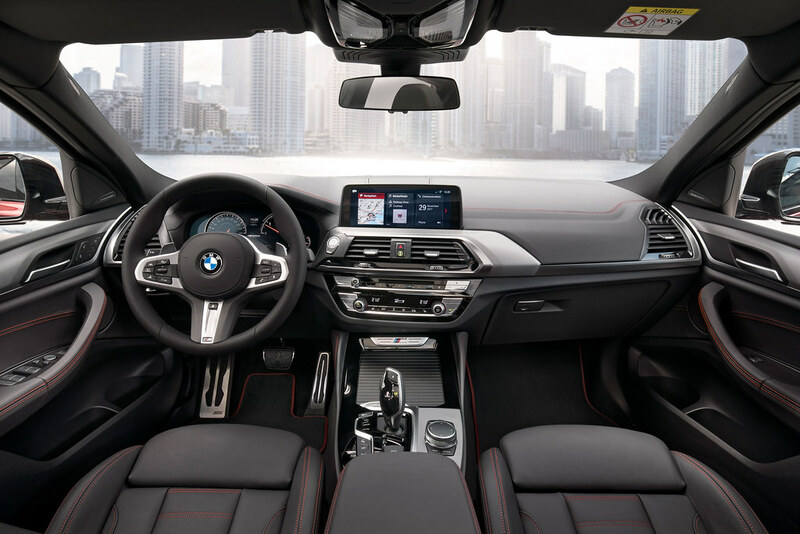 Standard Navigation comes with a large 10.25 inch display and offers drivers multiple ways to interact including touchscreen, iDrive Touch Controller, as well as a cloud powered intelligent voice control, the optional 75 percent larger, color Head-Up Display provides drivers the option of viewing navigation directions just under the direct line of vision. 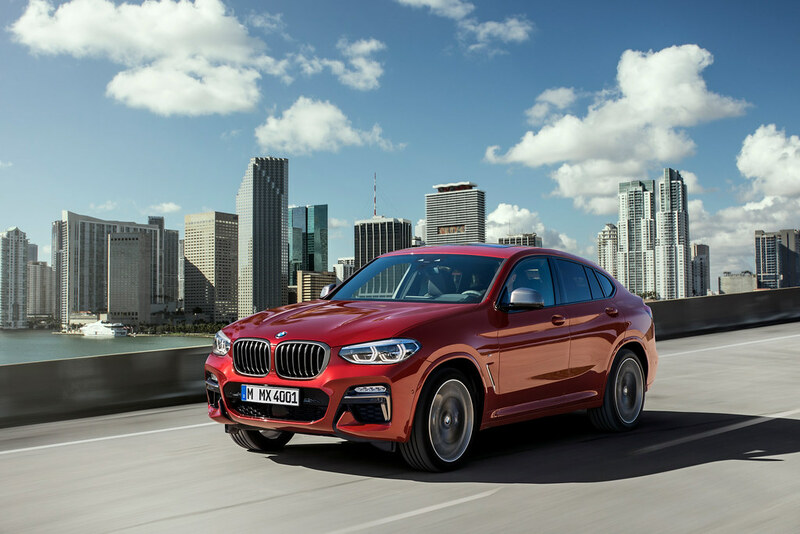 Not only does the all-new BMW X4 appear sportier, provide new and improved driving dynamics, better aerodynamics and safety features, passengers can now enjoy a larger panoramic moonroof and a 3-Zone Climate Control system which allows for greater ride comfort. 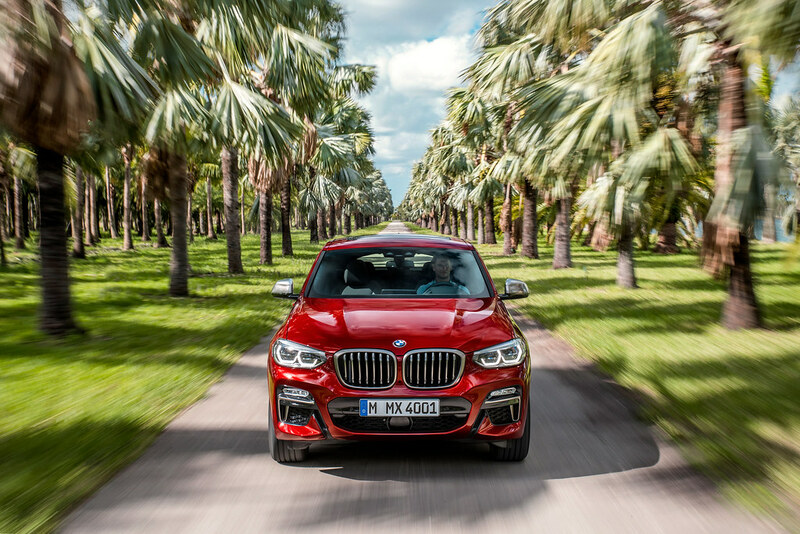 The all-new 2019 BMW X4 will be available at certified BMW Centers in July 2018 with pricing starting at $50,450 for 30i, and $60,450 for M40i plus Destination and Handling. 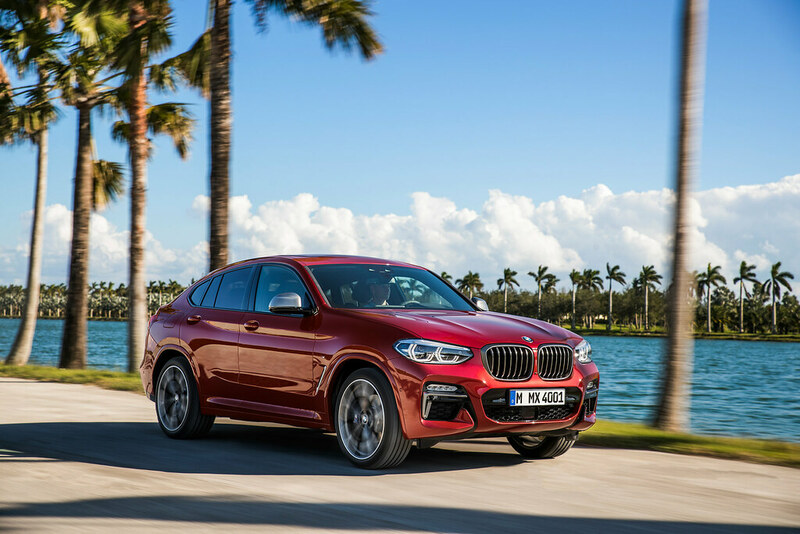 The ParkNow service, available in iDrive, allows parking spaces at the roadside and in parking garages to be easily located, booked and paid for without the need for cash. This cash-less, ticket-less, and hassle-free service can greatly shorten the time taken to find and pay for parking. 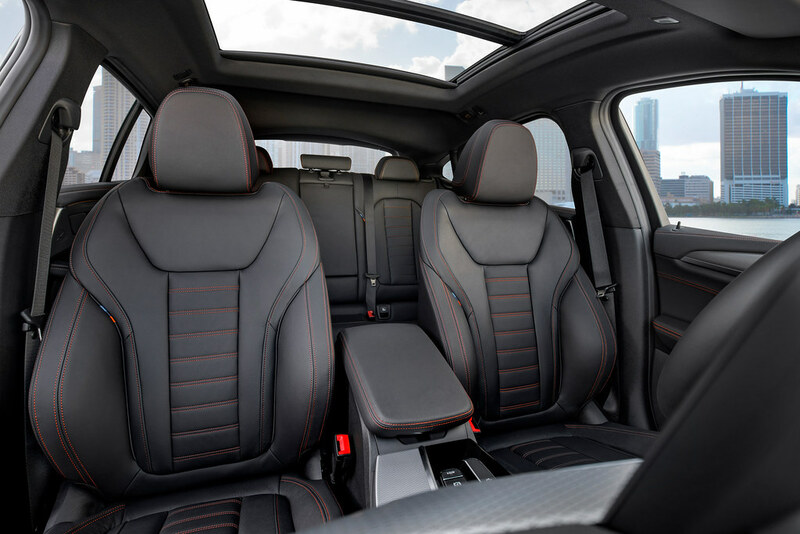 In-car integration of ParkNow is initially available in select cities nationwide. 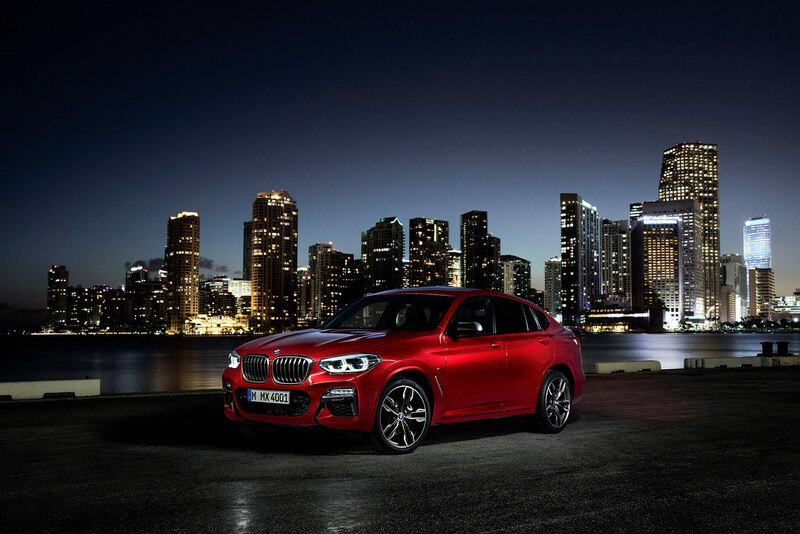 Visit http://www.park-now.com for details.